Kirkcudbright has many visitor attractions including walking, golfing, cycling, shooting, river trips, fishing and its own Wildlife Park. The town is also home to the newly refurbished Broughton House and is becoming known as an Artist Town due to its many art exhibitions and galleries. Why not plan your visit to coincide with our June Jazz Festival or enjoy our Summer Festivities throughout July and August. Galloway Wildlife Conservation Park set in 27 acres of mixed woodland, is the wild animal conservation centre of southern Scotland. Built in the latter half of the 12th century, the abbey was home to a community of Cistercian monks. 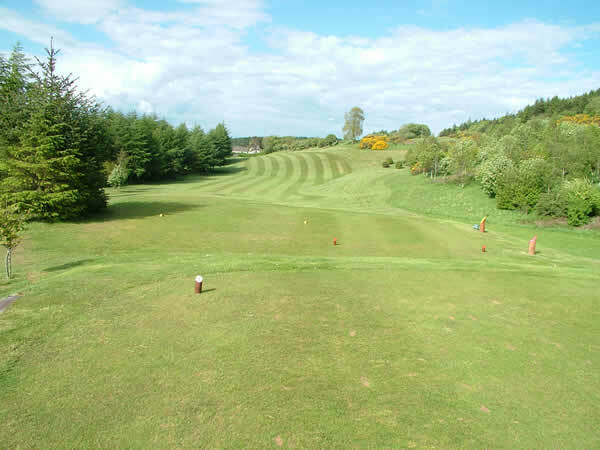 Founded in 1893, Kirkcudbright Golf Club is conveniently located on the southern edge of the beautiful and historic town of Kirkcudbright.